Muriel "Mickey" Hirsch, 94 years of age, passed away peacefully on March 22, 2019, at Canterbury Woods. Beloved wife, mother, and grandmother. Born on March 28,1924, in Brooklyn, NY, to Aaron and Jenny Blank, she led an active and fulfilling life. After graduating from the University of North Carolina at Chapel Hill, she married Edwin Paul Hirsch in 1944, who served in the United States Army Air Corps. Besides being a homemaker, she held positions in the business world including teacher, legal secretary, and financial manager for both Edwin Hirsch Associates and International Auto. Mickey was a world traveler, volunteer for numerous educational and not for profit organizations, and a supporter of the arts. Mickey loved to read, was an avid bridge player and a keen collector of vintage toys. An extremely bright and enthusiastic person, Mickey was highly supportive of people and causes she cared about and was willing to share her knowledge and experiences with others. She will be missed, but not forgotten. Preceded in death by Edwin Hirsch. 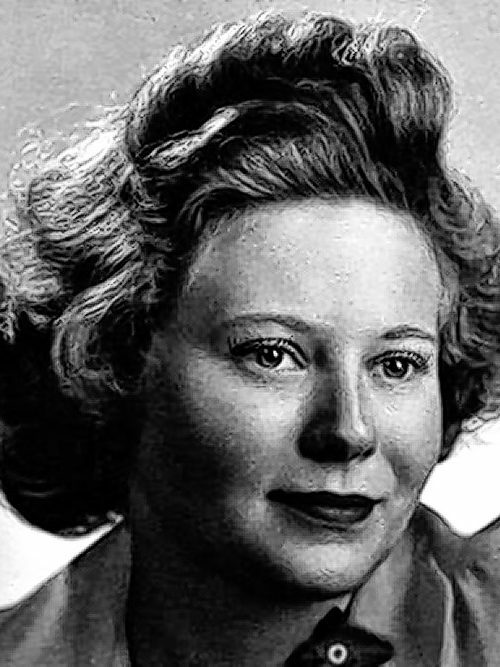 She is survived by her sons, Robert J. Hirsch and wife Adele Henderson and Kenneth Lee Hirsch; and her grandsons, Lee Hirsch and Dylan Hirsch and their wives, Shelby and Rebecca Hirsch. A lifelong rationalist, Mickey donated her body to the University of Buffalo's Jacob School of Medicine. Memorials can be made to Hospice Buffalo, 225 Como Park Blvd., Buffalo NY 14240-0590. A Celebration of Life service will be held in the future. Special thanks to her Canterbury Woods Skilled Nursing Staff and especially her personal aid, Kim Williams.